We curate keyword rich, technology friendly résumés that incorporate necessary elements to get past computer and the human screening components. to create a perfect marketing campaign with an ultimate goal of getting you the interviews. With a carefully designed questionnaire, we explore and try to understand your real value that you can offer to your future employers. Based on your value, we build a perfect marketing document (your résumé) that strategically matches your value (skills, education, experience, accomplishments) with the employers needs. 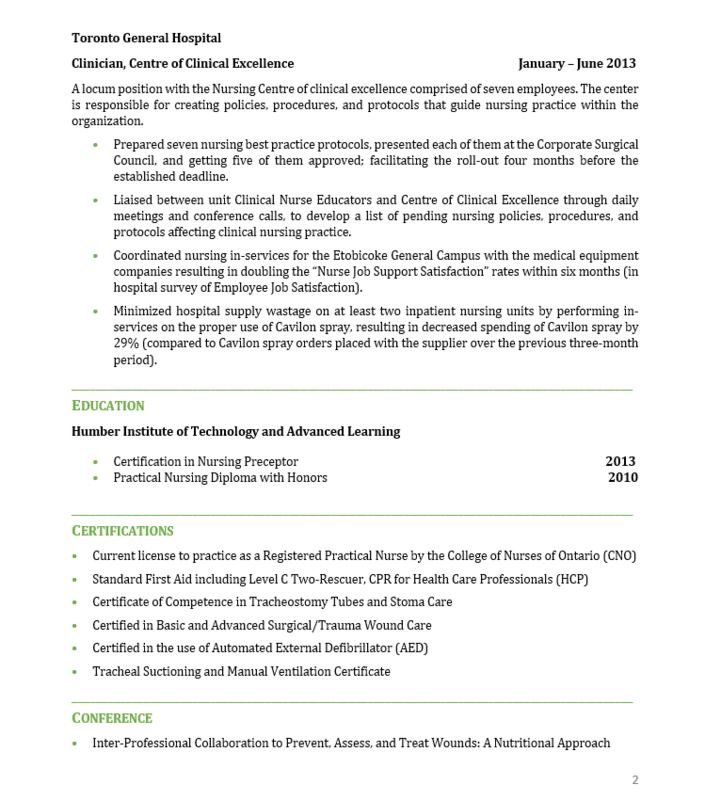 An experienced, certified Résumé Strategist and a member of the Career Professionals of Canada. 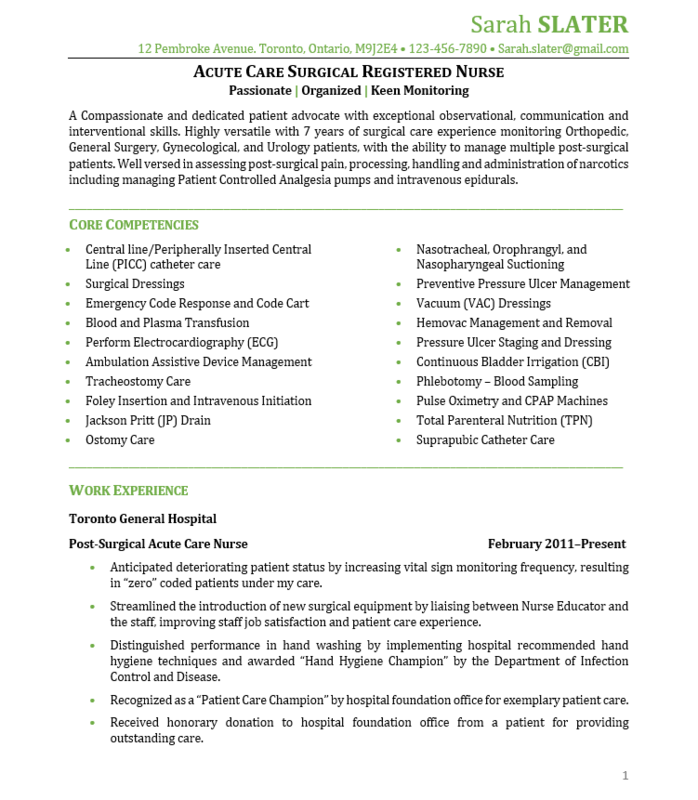 "I am very impressed with the final result of my resume that I received from Pursuit Desk Career Solutions. I was very pleased with the quality of the resume and the ease in which my information was collected. 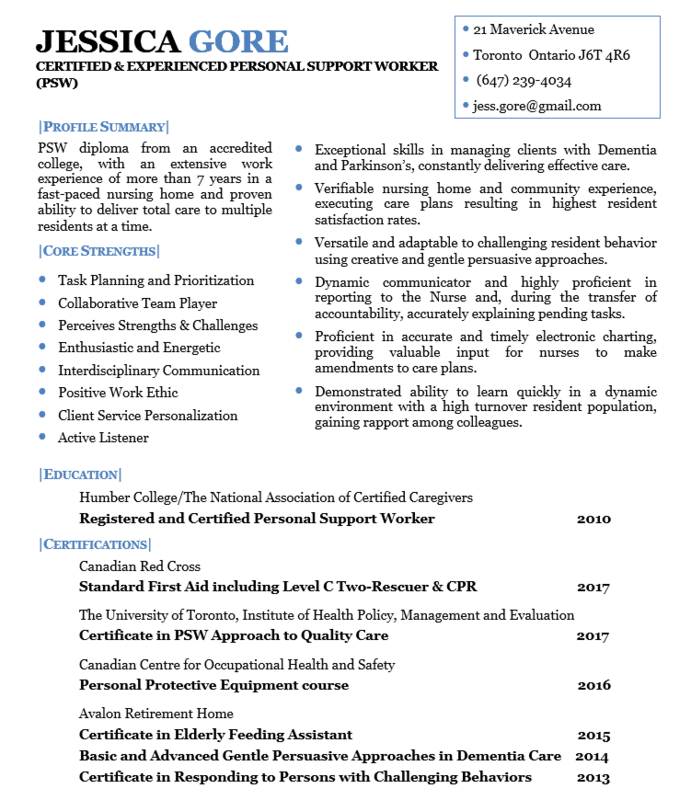 Initially, I was going to write my own resume but I was feeling quite overwhelmed so I contacted Pursuit Desk Career Solutions. I was truly amazed at the quality of my resume as it highlighted my key skills, and all of my professional milestones and developments." 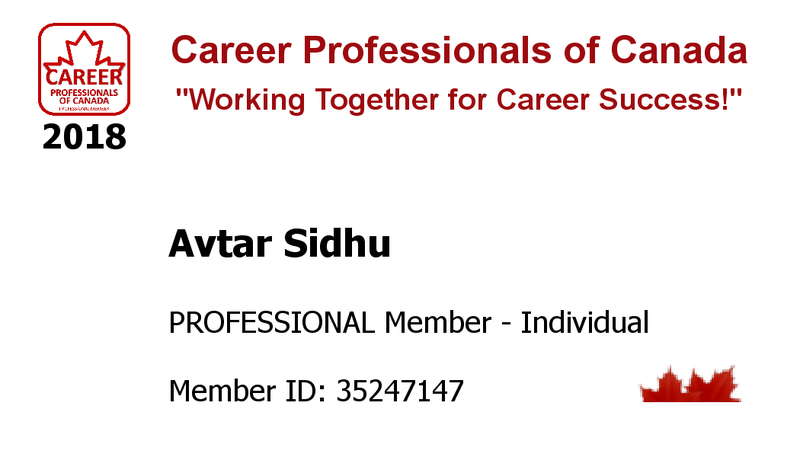 "Avtar is very professional and precise. He will take all your inputs and tailor the resume accordingly. I highly recommend Pursuit Desk Career Solutions for all kind of professionals. Thanks Avtar for all your help! Had a very positive experience." Copyright © 2018. All rights reserved. These résumés are created for sample purposes only. Any reproduction of the résumé contents is prohibited. A thoughtfully created, strategic piece of document. A résumé showcasing your value to the employer such that it effectively distinguishes you from the rest of the candidates. It will be aimed at generating enough curiosity with your employer in order to warrant an interview. 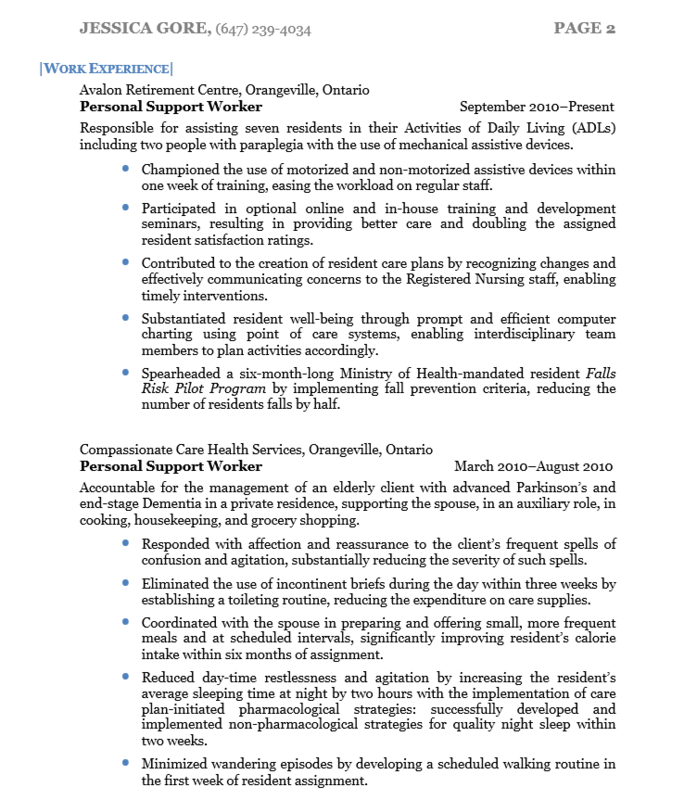 A supporting document that will serve as an important part of your job search efforts. It will highlight your value with an introduction, a sales pitch, and a proposal for interview. It will also aim to mitigate anything that may seem as a barrier to your employment. I will contact you via email or phone to gather information and get the process started. All responses given in the questionnaire, including any personal information you provide, will be kept strictly confidential. Your input will only be used for the sole purpose of writing your résumé and cover letter. Once you've submitted the questionnaire, don't forget to email me a copy of your old résumé (if you have one). Once I talk to you, you will be sent an email with a link to fill out the "Career Exploration questionnaire". Please note: This is a very important part and helps me know you better. So kindly, take your time in filling out the questionnaire and provide as much information as possible. Once I have all the information necessary for me to work on your documents, I'll start writing process. I may email or call you if I need any further information or need to clarify anything. Due to the number of résumé writing requests and the time it takes for me to create a systemic plan for your résumé, there is usually a waiting period before I can get to your documents. Most of the time, I try to get your documents ready within 10 days, including the weekends. I'll email you the the final draft of your your documents, as soon as they are ready. If there is anything you'd like to change, just let me know and I'll either make the change or let you know why I did something a certain way. When you're completely satisfied with the content, design and overall structure of your documents, you'll receive an invoice. If you're picking up your documents from my home office, I'll provide you the address. Please note that a 25% deposit is required before I start working on your documents.